What type of racing do you want to get involved in? Whether you have raced in the past or you’re just starting to consider some form of auto racing we would like to invite you to join us. 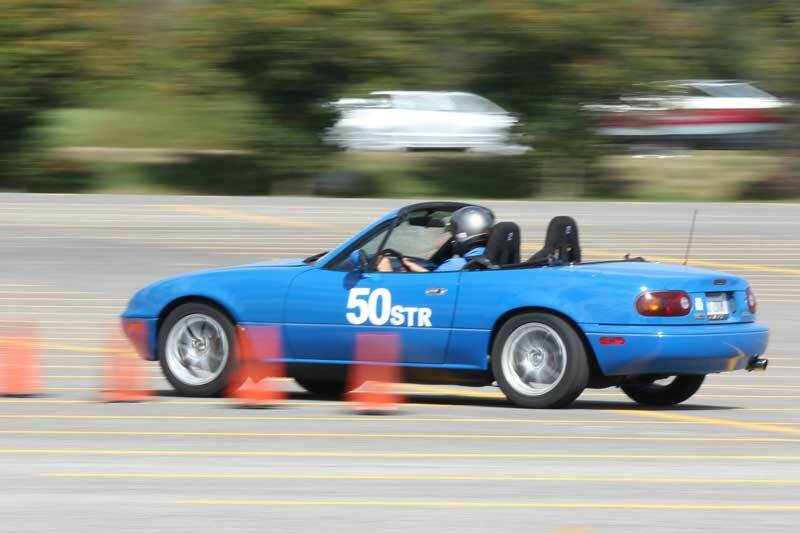 You can come out to any of our scheduled Autocross events or one of our monthly club meetings. We have a great group of people that are ready and willing to answer any questions you might have and help get you in the driver’s seat and have some fun in your car! 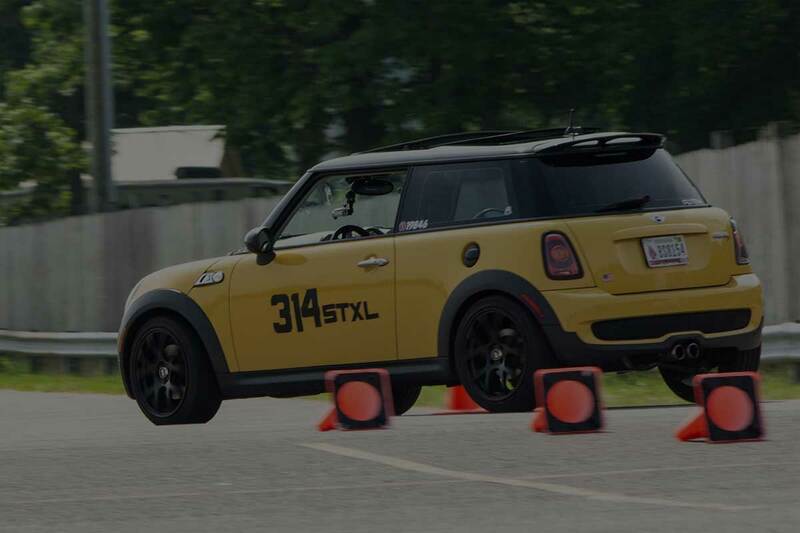 “Solo” is the brand name for SCCA Autocrossing and on paper it seems very simple – use traffic cones to make a mini-roadcourse in a large parking lot or unused airport tarmac and see who can drive it the quickest without hitting any cones or going off course. 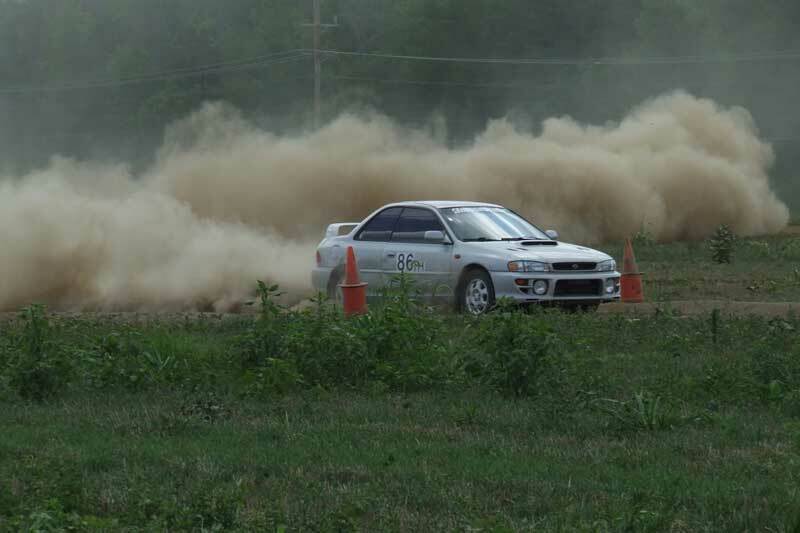 RallyCross is the most widespread and readily accessible form of extreme dirt motorsport in the Sports Car Club of America, and the perfect place to see if you have what it takes to power slide your way to victory. 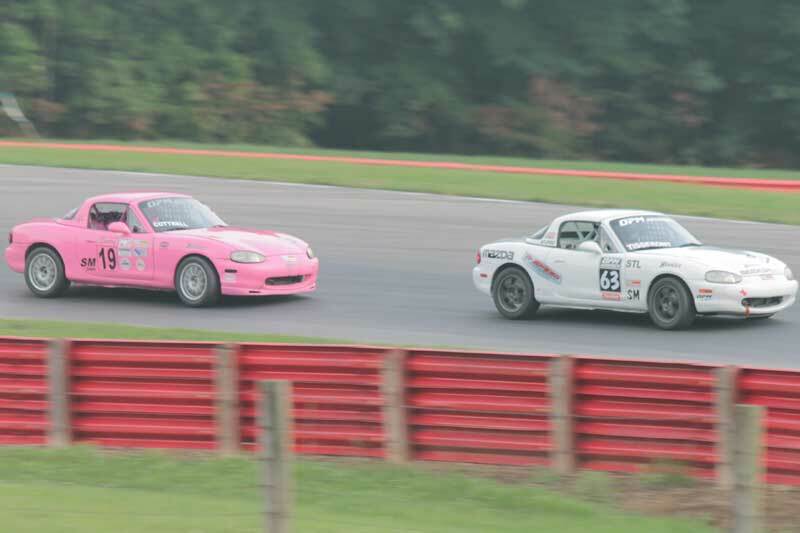 SCCA Road Racing is wheel-to-wheel, side by side, first one to the finish line auto racing! 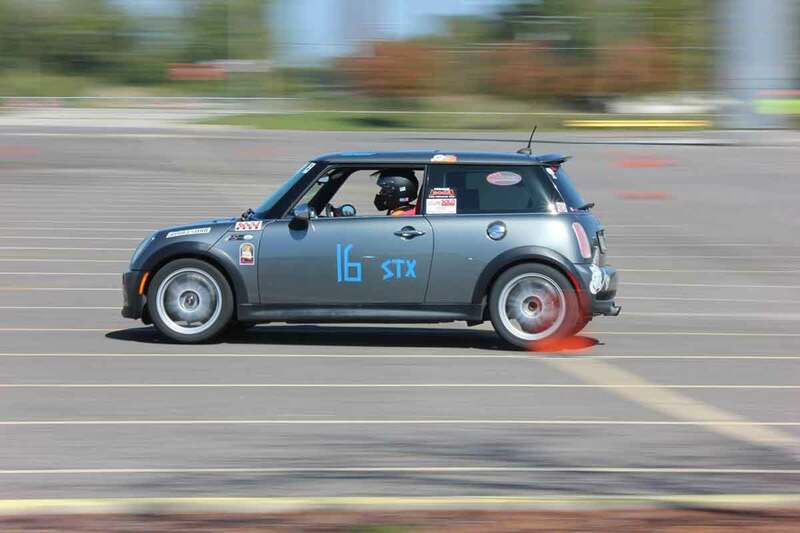 Completely driven, officiated and staffed by SCCA club members. The easiest way to start with the SCCA. 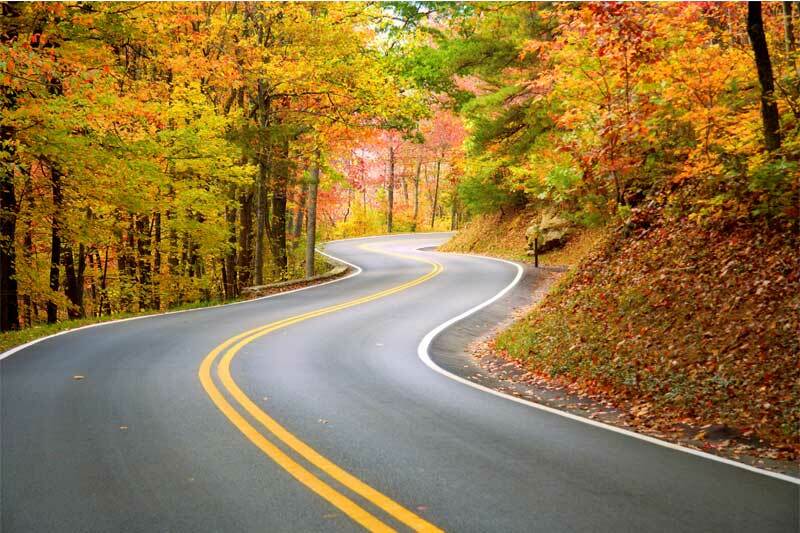 Road Rallies are conducted on public roads with your street legal vehicle at or below the legal speed limit and are not races.